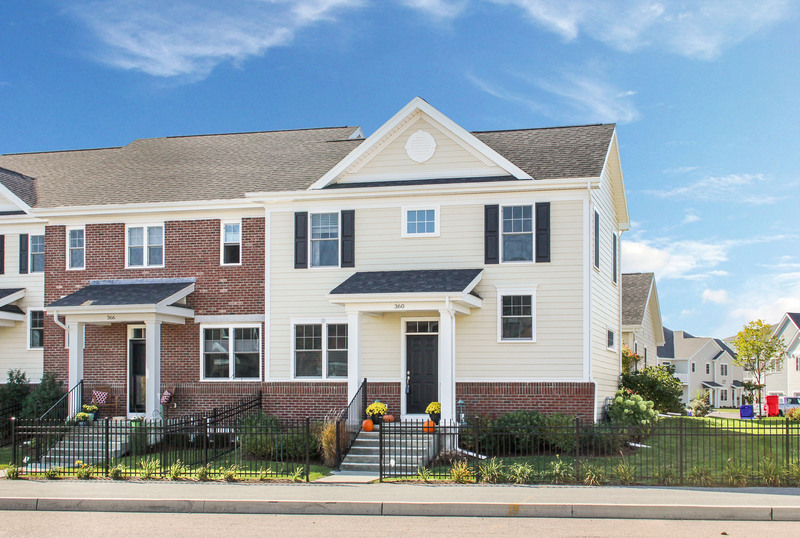 Milton, South Burlington & Williston Open Houses - Sunday 11/4 - 1-3PM! This Sunday, November 4, 2018 from 1:00-3:00 PM, Geri Reilly Real Estate is hosting 3 Open Houses! Join us in Milton, South Burlington and Williston. Stop by to say "hi" and take a look around! D on’t miss this beautiful & pristine 3BR/2.5BA Finney Crossing end unit with sunny open floor plan, hardwood floor throughout the first floor, chef’s kitchen with upgraded cabinets & granite counters, sunny living room, private patio, association pool & tennis courts, perfect for entertaining and in a great location! W onderful 4BR/2.5BA colonial in pristine condition. Gorgeous hardwood & laminate floors, sunny kitchen w/ granite counters and stainless appliances, spacious formal dining room, living room w/ gas fireplace, private master suite, guest bedrooms full of natural light, back deck for summer BBQs and all on 4.38acres! Don’t miss this! S uperb 3BR/2.75BA home with expansive living room, gas fireplace, formal dining, and 3 season porch complete with skylight. Kitchen has breakfast bar and two double pantry closets for added storage. Finished lower level with a second kitchen, great for in-laws. Minutes to amenities. New roof installed summer 2018. 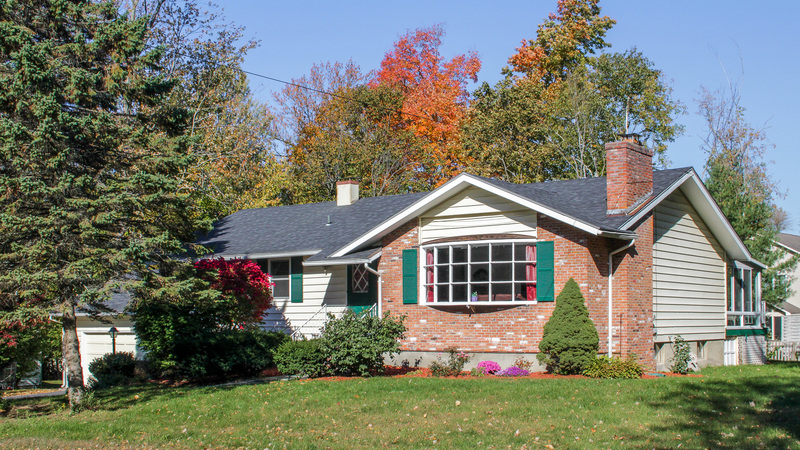 This Saturday, October 27, 2018 & Sunday, October 28, 2018, Geri Reilly Real Estate is hosting a showing event! Schedule an appointment to join us in Williston. 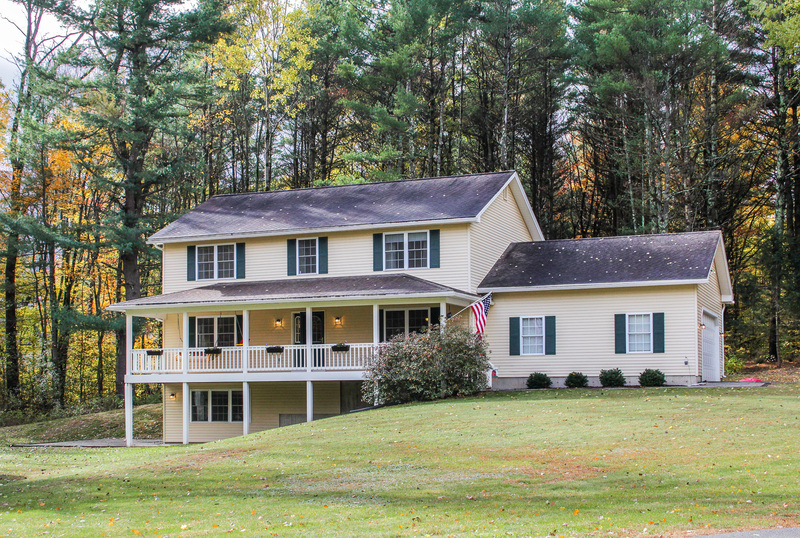 E xecutive 4 bedroom, 3.5 bath stone built home on 2.06 acres! Spacious kitchen with Corian counters, great room with floor to ceiling stone fireplace & atrium door to patio, first floor office or den, 2 master suites, beautifully landscaped back yard, finished lower level includes theater room, and more!